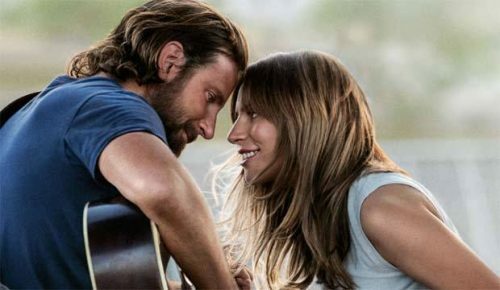 Last night at the 61st GRAMMY Awards, “A Star is Born” captured the award for Best Song Written for Visual Media, for the Lady Gaga/Bradley Cooper duet “Shallow.” The song is also nominated for Best Original Song at the upcoming Academy Awards. Netflix documentary “Quincy” won the prize for Best Music Film. Check out the full list of winners Right Here.